WHAT A CUTIE! 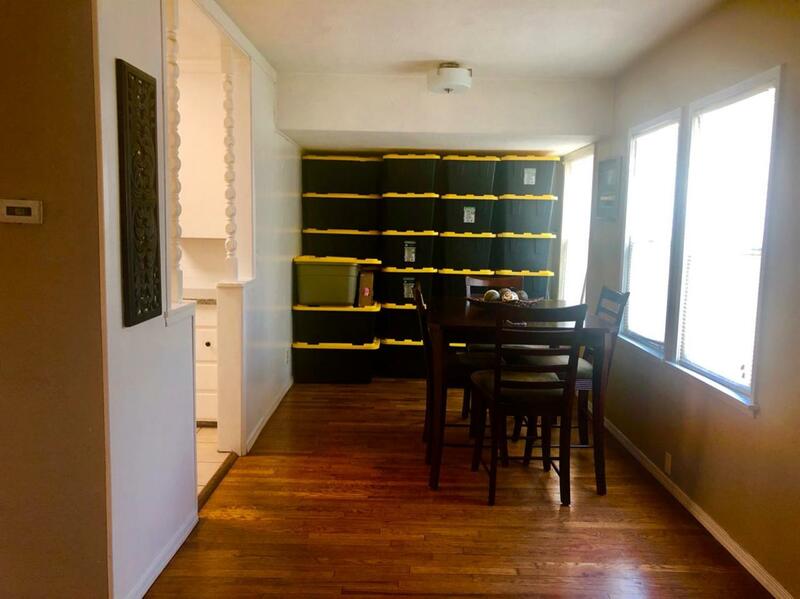 This adorable home 3 bedroom / 1 bath has all the charm! 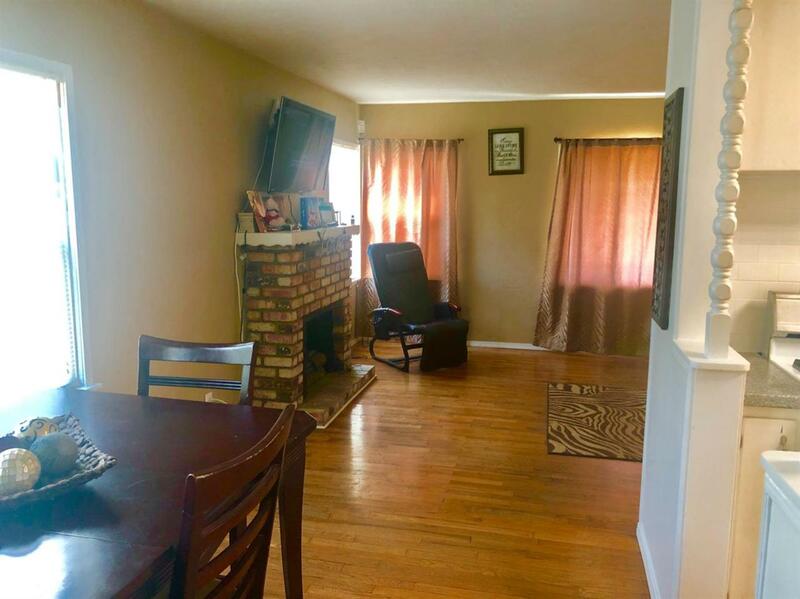 Featuring wood flooring through out, carpet in bedrooms, beautiful front view, dual pane windows, home has been update with stucco all around, separate one car garage, indoor laundry, separate dining room and living room, and cozy kitchen with granite counter. 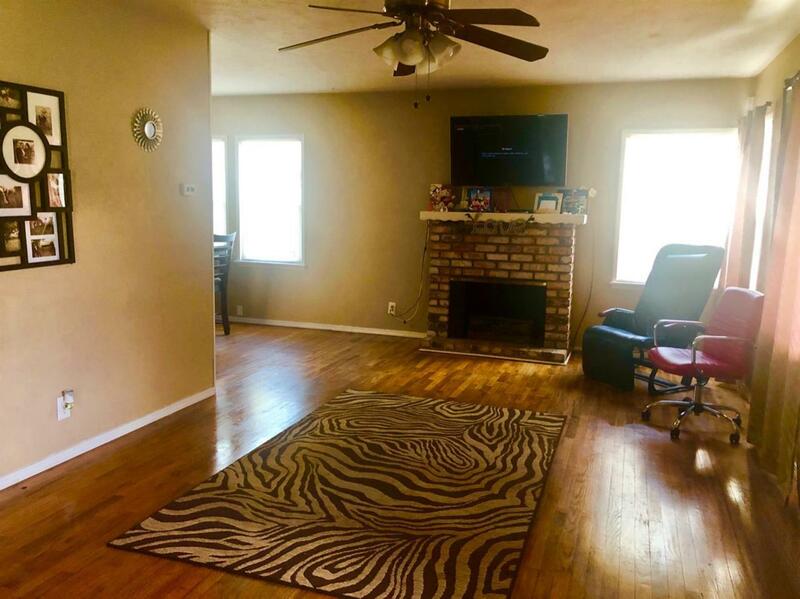 Lots of backyard space for the family gatherings and a fenced in yard, this home is absolutely a charm! 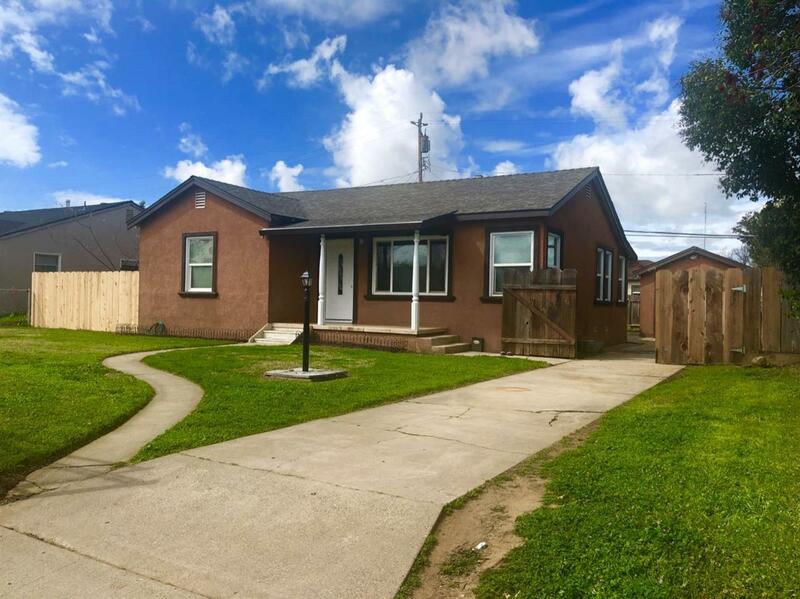 Listing provided courtesy of Filiberto Villanueva of Realty Executives Of Merced.